Sunday is a quiet day on the campaign trail for P.E.I.’s four party leaders. Sunday is a quiet day on the campaign trail for P.E.I. 's four party leaders. The first advance polls were on Saturday. The next are Monday and Thursday. Islanders go to the polls on April 23. On Sunday, Day 19 of the election campaign, Liberal Leader Wade MacLauchlan and Progressive Conservative Leader Dennis King took the day to spend time with family, as they has done most Sundays during the campaign. Green Party Leader Peter Bevan-Baker was also spending the day at homer and preparing for debates, according to a party spokesperson. The CBC leaders debate will be held in Summerside on Tuesday evening. 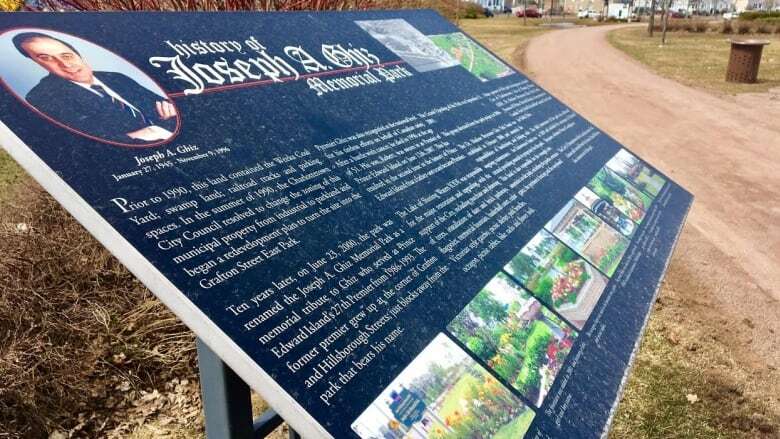 NDP Leader Joe Byrne was spending the morning at home and attending a social at Joe Ghiz Memorial Park in Charlottetown during the afternoon. The social is part of a blue-ribbon campaign organized by local bikers to raise awareness of child abuse.